Local author nabs blues award. The Blues Foundation announced last week the winners of the organization's 2010 Keeping the Blues Alive Awards, which will be presented in January in conjunction with the annual International Blues Challenge. 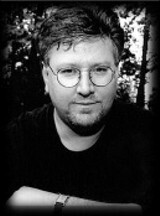 Among the 19 winners this year are a couple of Memphians: Michael Maness — an illustrator whose work has appeared on some recent Blues Music Awards posters — in the "Art and Photography" category and Tom Graves in the "Literature" category for his book Crossroads: The Life and Afterlife of Blues Legend Robert Johnson. Graves, an assistant professor of English and humanities at LeMoyne-Owen College, says he was surprised when he found out about the award. "The Tulsa Blues Society wrote a really understanding review of the book and had a lot of praise for it," Graves says, explaining that that the Tulsa organization nominated his book, which then went to an awards committee. "I can't wait to go and collect it. I'm certainly in some excellent company if you look at past winners in that category as well as the other winners this year," Graves says, citing such winners this year as Rolling Stone critic David Fricke in the "Journalism" category and Jackson, Mississippi's Charles Evers in the "Radio Commercial" category. Being embraced by the blues community wasn't necessarily what Graves was expecting for Crossroads. "My book was not written at all for the blues connoisseur," Graves says. "I wanted to broaden it. Pretty much everything else that's been written [about Johnson] has romanticized his legend, and I wanted to apply some stringent standards to the legend. Some people said I wanted to reinvent Robert Johnson, but I just wanted to see through the haze of romanticization. It's a very important story, and I'm very happy some of the people out there understood what I wanted to do." But despite the recognition for Crossroads, don't expect Graves to pen a sequel based on any of Johnson's Delta blues contemporaries. "I don't want to write about pre-war blues ever again," Graves says. "I said everything I wanted to say [with this book]." Instead, Graves has headed in a very different direction for his next project: working with local author/filmmaker Robert Gordon and his partner Morgan Neville on a documentary about the 1968 televised debates between Gore Vidal and William F. Buckley. Music Notes: A great double-bill at the Hi-Tone Café Thursday, December 3rd, pairs Cory Branan and Amy LaVere. Memphis/Mississippi native Branan returns home after a post-Thanksgiving show in Nashville. Now based in Austin, Branan recently completed work on a new album in California, engineered by American Music Club drummer Tim Mooney. 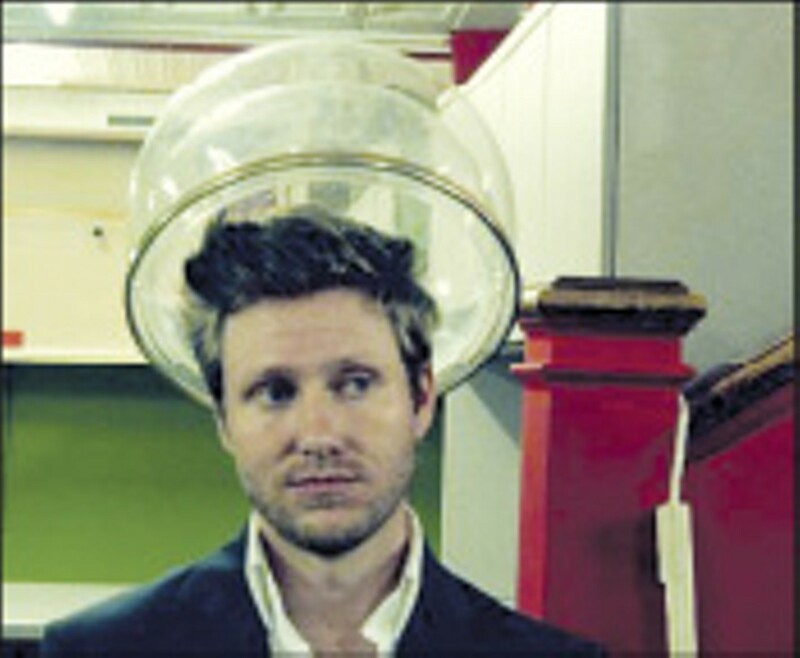 Branan says that the album is currently being mastered. Hopefully, it'll see the light of day sometime in 2010. LaVere is back in town after a recent jaunt with Lucero on their Ramblin' Roadshow & Memphis Revue. Also back home are Lucero themselves, who play homecoming shows of sorts this week in Little Rock (December 4th, The Village) and Oxford (December 5th, The Lyric Theatre). ... Also at the Hi-Tone this week, new local trio The Burning Sands, led by former Reigning Sound bassist Jeremy Scott, start a month-long residency. The band plays with Portland's Shaky Hands Monday, December 7th, and will continue playing free shows every Monday throughout December. ... Teflon Don's God, The Government, and The Game has been nominated for "Best Indie Rap Album of the Year" in the 7th Annual Southern Entertainment Awards and will get national distribution via a partnership between Soul Star Entertainment, Makeshift Music, and Select-o-Hits. Teflon Don will perform at FedExForum Tuesday, December 8th, when the Memphis Grizzlies take on the Cleveland Cavaliers. Don will debut a new "anthem" written specifically for the Grizzlies.